The sports club offers all sorts of exciting activities, from horse riding to judo. 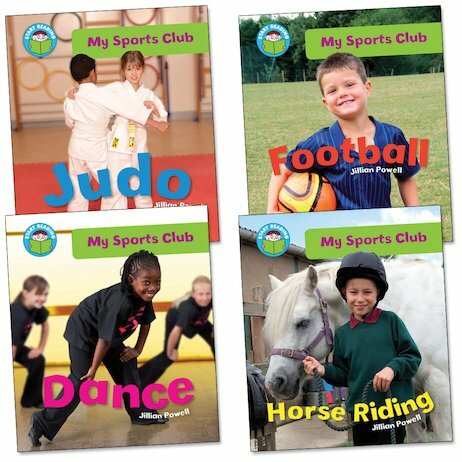 Now young readers can find out about each sport and get ready to have a go themselves. Created with the support of literacy consultant Shirley Bickler, these appealing non-fiction books correspond to Green Band 5 of the Book Bands for Guided Reading. They include facts and tips about favourite sports, bright colour photos and slightly longer sentences with some more challenging words.